Xinfuda Packaging as one of Chinese packaging manufacturer, we starts from 2001, going through nearly twenty years on design, production, selling to all the word. 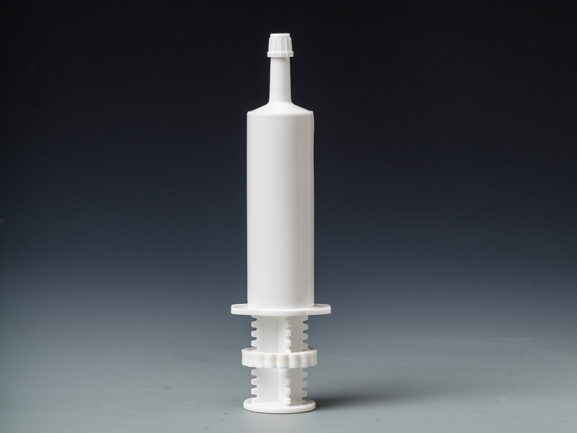 Moisture proof packaging is the key point of our pharmaceutical packahing, COP and DPI is our new products in research field. 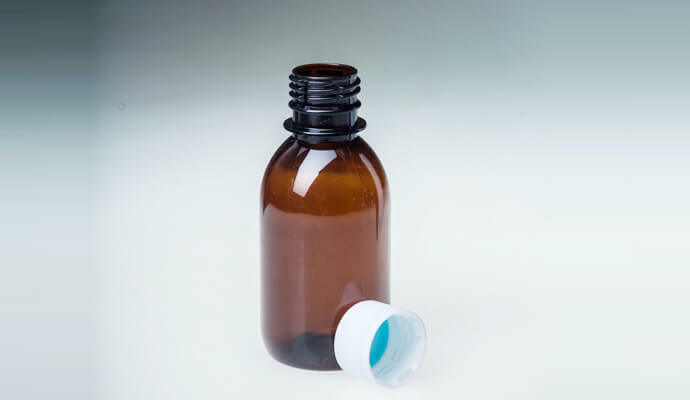 The medicinal PET bottle has a small expansion coefficient, a low molding shrinkage rate, a stable size of the finished product, and the mechanical fusion degree is the best. However, because it is not resistant to high temperatures, irradiation will destroy the molecular structure in a large area. Therefore, high temperature sterilization and irradiation sterilization are not suitable for him. How is the PET bottle sterilized? 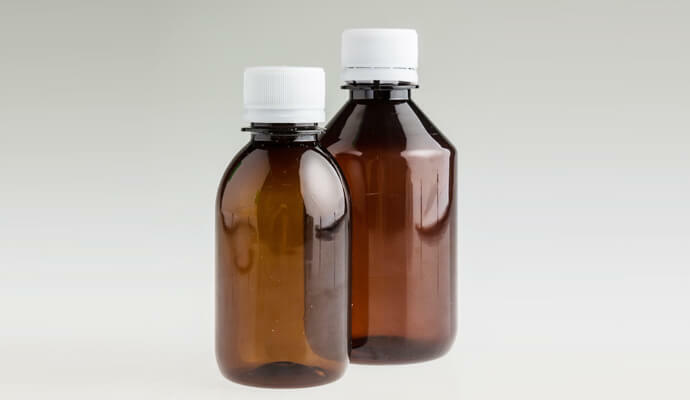 Medicinal PET bottles are generally sterilized with ethylene oxide by the principle of thiol (-SH), amino (-NH2), hydroxyl (-OH) and carboxyl (-COOH) and nucleic acid molecules on the protein molecule. The alkylation reaction of the imino group (-NH-) causes the protein to lose its reactive group, hinders the normal biochemical reaction and metabolism of the protein, and causes the microorganism to die, thereby achieving a sterilization effect. 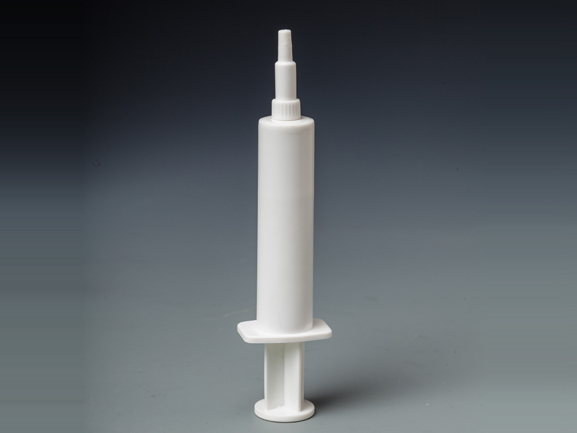 At present, it is more popular to mix ethylene oxide and an inert gas into a closed container filled with sterilization, and to sterilize the packaged product due to the strong penetration of ethylene oxide. This method is used in PET bottles. The temperature in the sterilizer of ethylene oxide is 55 degrees, which does not destroy the characteristics of PET material. Therefore, this method has become the mainstream sterilization method for PET bottles.